Vung Tau city a beautiful coastal city, is blessed in the good weather and natural beauty, with the superb mountains is directed toward to the vast sea and the nice beaches with white gorgeous sand, where you and your family will have moments of heaven and sublimation of life. 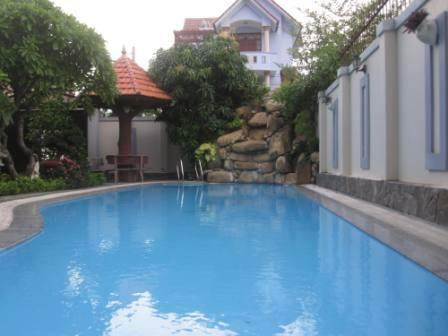 In the center of vung tau city, the villas is separate areas, close to the beach, designed in modern style, elegance and impressive, suitable for the culture and preferences of the Western customers, ensuring a great living space, comfortable and natural, suitable for the foreign expats who are living and working in the coastal city of Vung Tau. 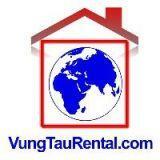 You can have multiple choices of villas at the two most famous beaches in Vung Tau city. Front Beach has Doi Su hills villas, Kim Minh Kim Ngan Villas, these villas lean against the mountain and great widen Southern Sea view, offers you a class and elegant life style, in harmony with the quiet environment of the sea, nature and expanding horizon. Back Beach is known for white sandy long beaches stretching beautifully, such as Southern Villas, Ngo Tuoc Hill Villas, Kim Minh villas, Asia Villas …closed to the beach, is really heaven for you and your family sunk in the quiet, comfortable space and fresh air with sunshine and sea breezes. 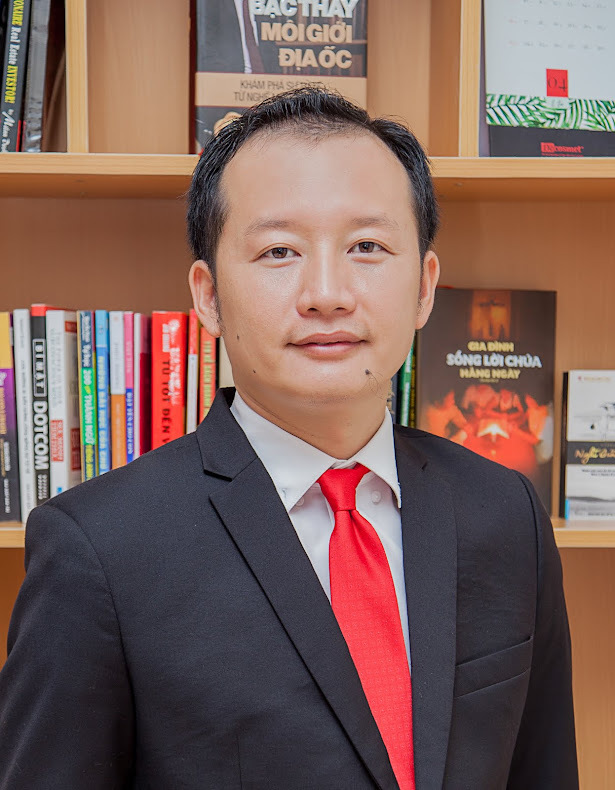 Around Vung Tau downtown, in the coastal area has many beach villas within reach the famous seaside resort such as Chi Linh Tourist Village, Thanh Binh beach villas, Blue Sapphire Resort and series of projects being implemented along the coast from Vung Tau, Long Hai to Xuyen Moc. 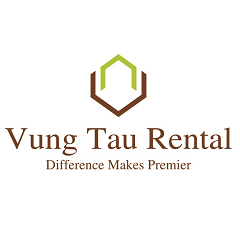 Vung Tau Rental will give you plenty of properties for your home and living heaven, giving you the different class feeling and life style. 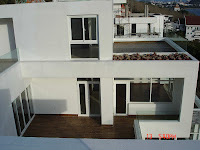 Detail: modern designed and modern equipped, fully furnished, small garden, swimming pool, Front Beach view, quiet and peaceful area. 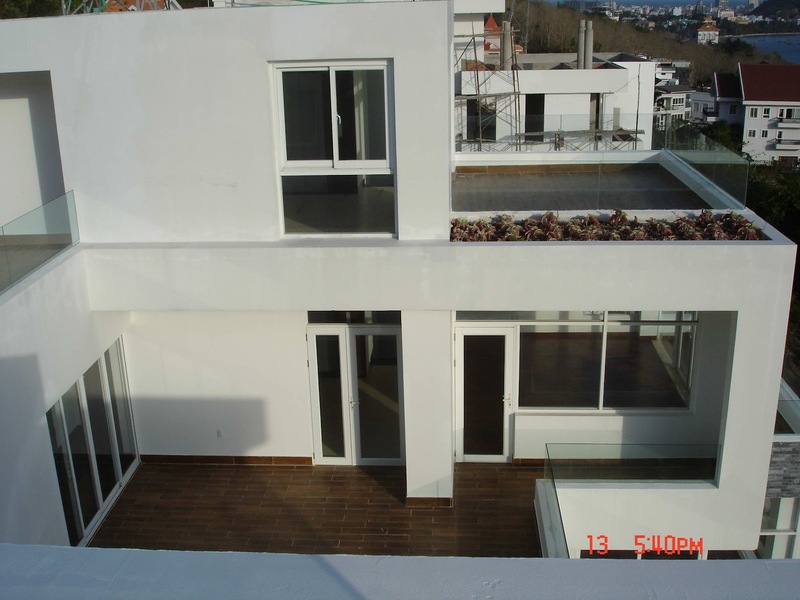 Detail: modern designed and equipped, fully furnished, garage and swimming pool, close to Back Beach, quiet and peaceful area. Detail: fully furnished, modern design, wooden equipment, massage bathtub, garage, quiet and peaceful area, close to Back Beach.